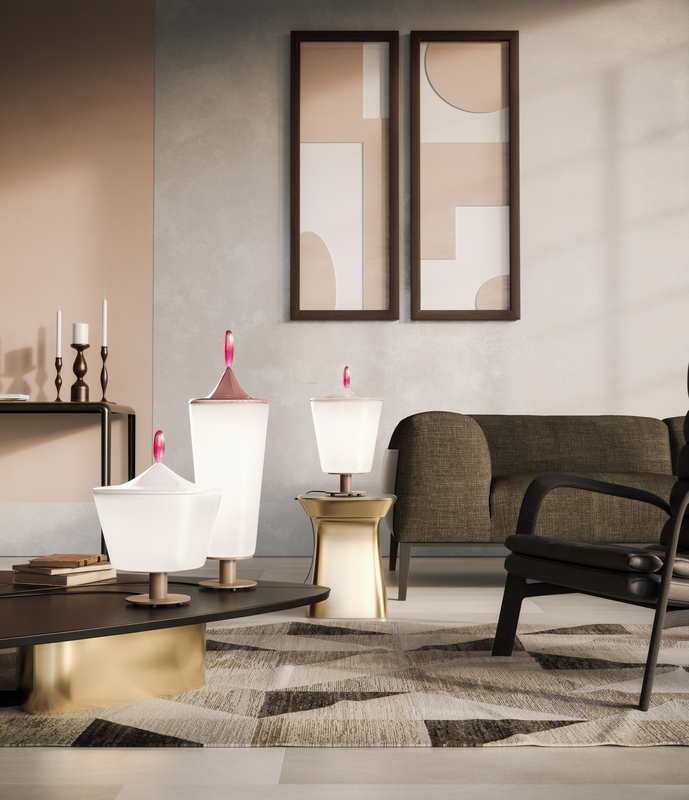 Italian designer Aldo Cibic unveils the Lou collection for the Venetian glass company, Venini. Comprising three luminous objects characterised by colour and a hybrid identity, Lou is an embodiment of Cibic’s design philosophy: ‘experimentation as a praxis’. The collection is formed from milk-white opal glass, made by overlapping transparent layers of glass to achieve an opaque appearance.